The Republic of Marshall Islands has potential to bolster its exports in the near future. 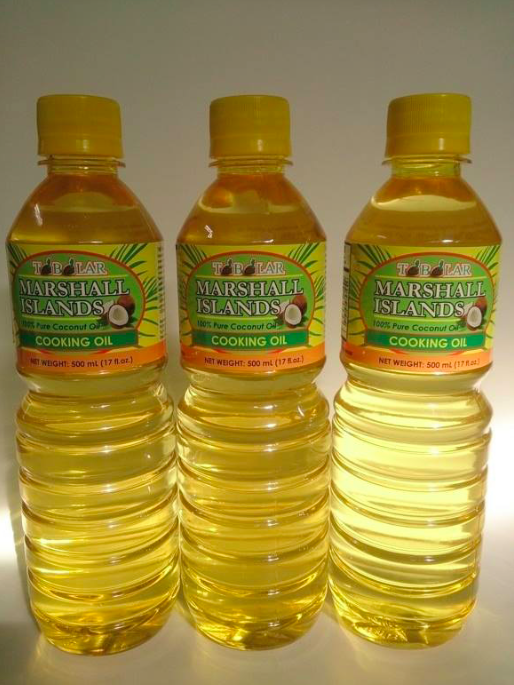 The key products and services of the Republic of Marshall Islands that have potential for export market include Coconut Oil(Virgin Coconut Oil), Pandanus Juice (produced no where in the world but in the Marshall Islands), Noni Juice (Health Drink), Breadfruit, Pearl Farming and handicraft. Fish and fish products is the key revenue earner for the Republic of Marshall Islands which has further potential to develop. Marshall Islands is also endowed with beautiful sandy beaches and a peaceful atmosphere that is breathtaking. Tourism is a major service industry that has potential for growth and exports. Since 1988, Pacific Pure Water Inc. (PPW) have been the leading producer of purified drinking water in the Marshall Islands. The plant in Majuro manufactures bottles and delivers drinking water to various homes and offices on Majuro Atoll as well as all over the Marshall Islands. 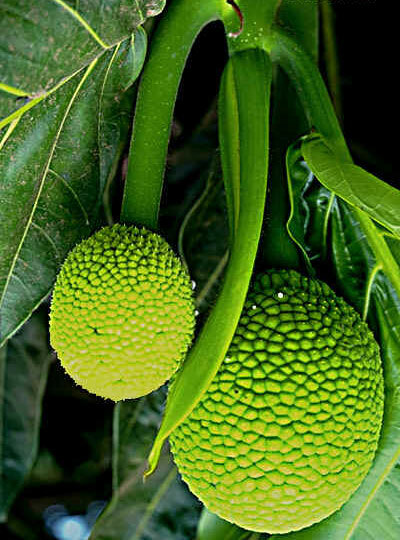 The Pandanus Juice is a health drink which contains many vitamins that are essential for healthy diet. The Panadanus juice is unique as it is produced no where in the World except for in the Republic of Marshall Islands.